Shop from the comfort of your home. Buy fast, safely and comfortably. Discover our exclusive collections of more than 2000 items. More than 50 brands. Discover the latest trends in fashion. 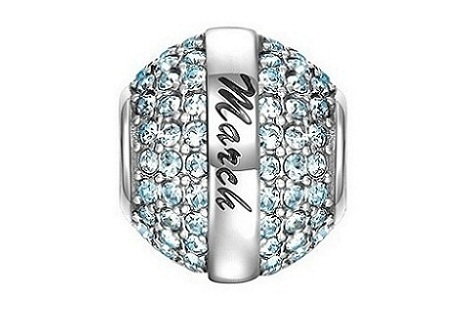 A bracelet or necklace full of baby charms is a great gift for a new baby. Though jewelry might not seem like an appropriate gift for a young child, it is actually a creative way to mark the timeline of that child's life. Charm accessories bridge the gap between fancy jewelry and DIY art projects. 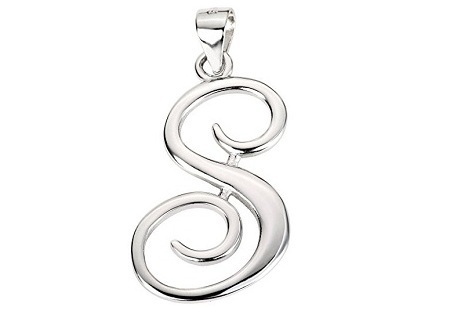 A creative person can use charms to carry deep symbolism. 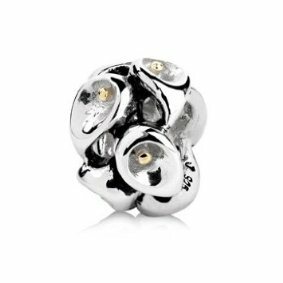 The piece of jewelry could be made to capture the essence of the child's family, or it could contain other types of baby charms that symbolize the time of year during with the baby was born. 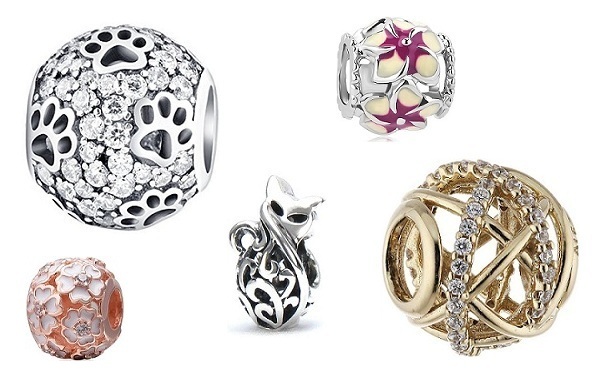 There are countless ways to approach the process of choosing charms. It does not have to be an array of feminine charms that only speak to the child's gender. 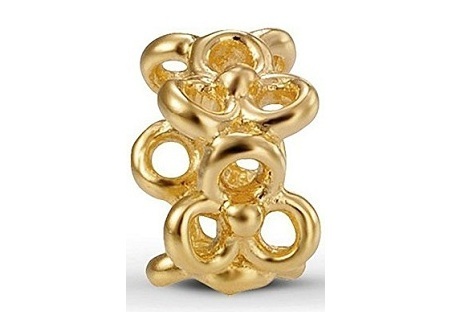 The piece of jewelry could be crafted to convey a message. 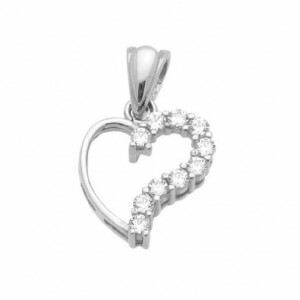 You will discover many different types of baby charms in our own collections specially designed for little babies. Anchor - Symbol of Steadfastness, Fidelity, and Salvation. It represents Stability, a Strong Foundation, a Significant Person in someone's life. 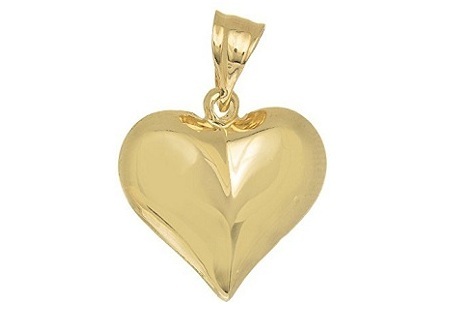 Heart - Symbol of Transformative Power, Soul, and Divine Light of Love. Unicorn - Symbol of Purity, Clarity, and Chastity. Turtle - Symbol of Creation, Patience, Strength, Endurance, Protection, and the Continuation of Life. Angle - Symbol of Divine Awareness, Faith, Courage, Compassion, and Protection. Dolphin - Symbolizes Gentleness, Harmony, Playfulness, Intelligence and Friendship. Dragonfly - Symbol of Power and Poise, Adaptability, Joy, Lightness of Being, Peace and Harmony. Four Leaf Clover - Each leaf represents a different Symbol: Faith, Hope, Love, and Luck. Frog - Symbolizes Rebirth, Healing, Dreaming, and Ancient Wisdom. Horseshoe – Symbol of Luck, Power, and Winning. Ladybug - Symbol of Past Lives, Spiritual Enlightenment, Sacred Knowledge, Trust, and Joy. Owl – Symbolises Intuition, Change, Mystery, and Wisdom. Star - Symbol of Ambition, Goal, Success, and Perfection. 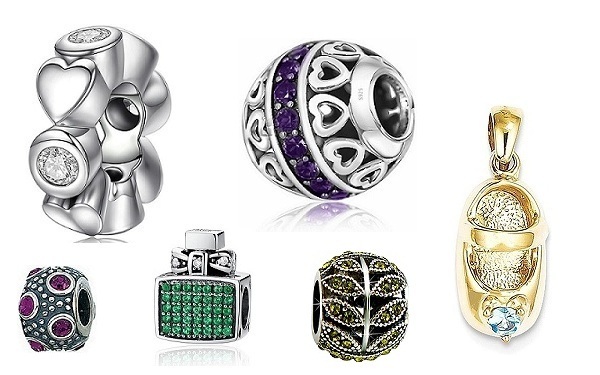 One of the best things about charm jewelry is how it evolves over time. 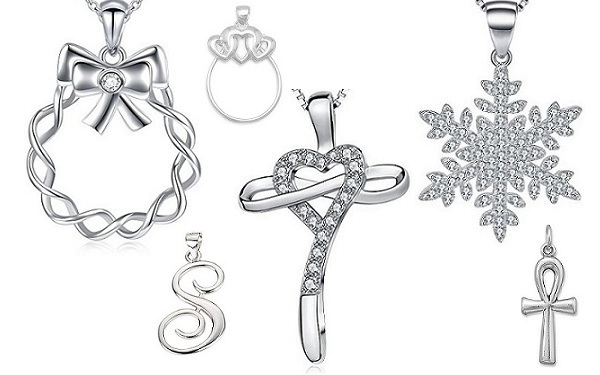 Baby charms could be added to the piece at each major holiday to reflect the person that the child is becoming. Physical photo albums have fallen by the wayside in this digital age, but charms remain a classic way of recording a child's milestones. 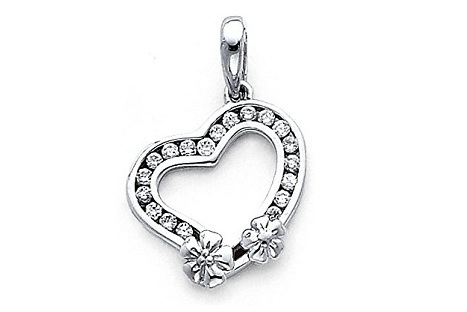 Baby charms are cherished forever. Sometimes they are even removed from the original piece of jewelry and added to a larger chain so they can be worn through adulthood. 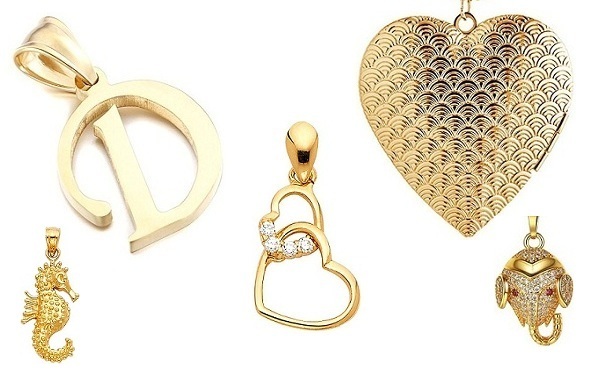 Baby charms are more than tiny pieces of jewelry. If charms continue to be added to the piece, the collection becomes a time capsule of an individual's entire life. Copyright © 2012 - 2019 Baby Jewelry Org. All rights reserved.